Shoes are necessity for everyone. However, there are different shoes for different occasions. Men tend to buy different kinds of shoes. However, we decided to present essential and must-have shoes. First of all, this would save the guys some money. Also, it would be a great gift guide for women. 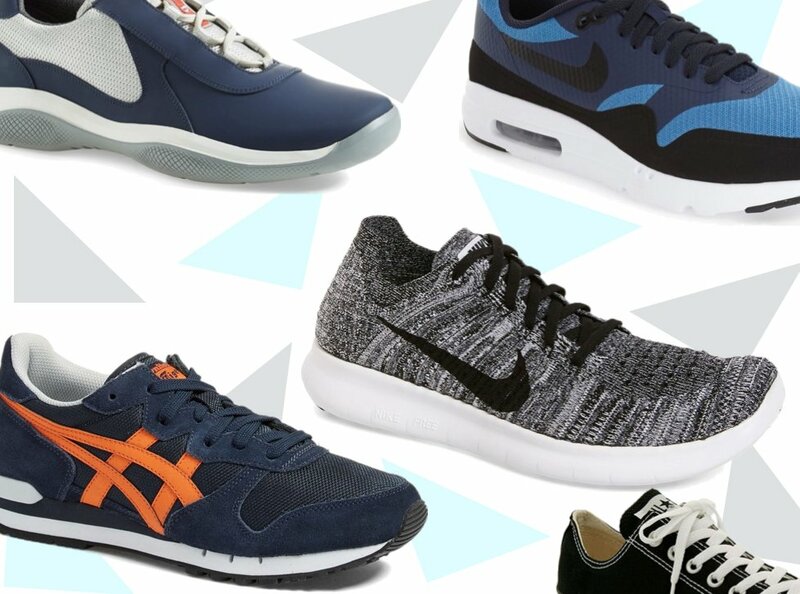 The following shoes are the basic shoes which are a must have in every man’s closet. 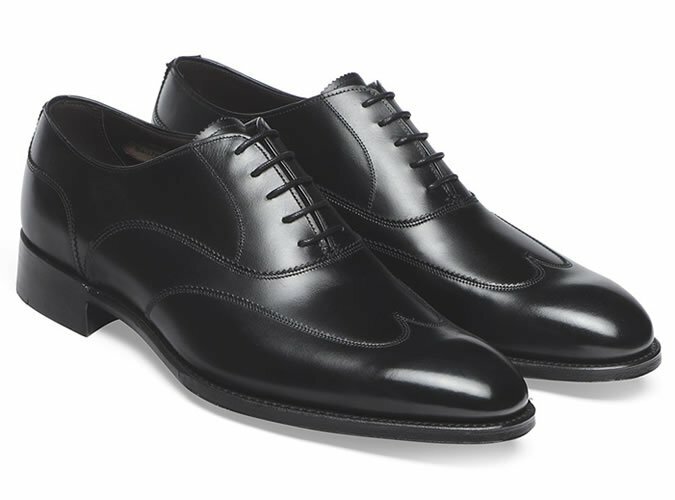 An Oxford shoe is characterized by shoelace eyelets tabs that are attached under the vamp, a feature termed “closed lacing”. 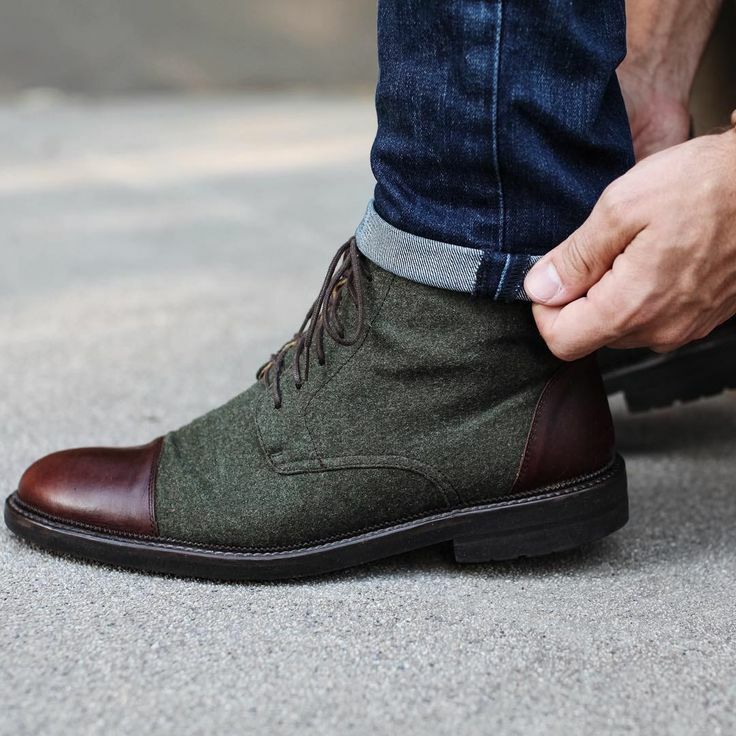 This is a dress shoe that is needed in every man’s closet. It elevates every look. These are the shoes for the rainy season. This is because they’re utilitarian so you can wear them in a lot of adverse weather situations as well as in more elevated casual outfits. They are also very comfortable. 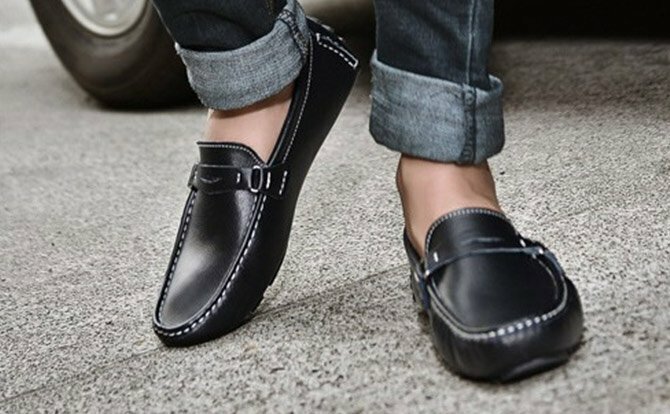 These are low lace-less shoes that you just slip on and you are on your way. 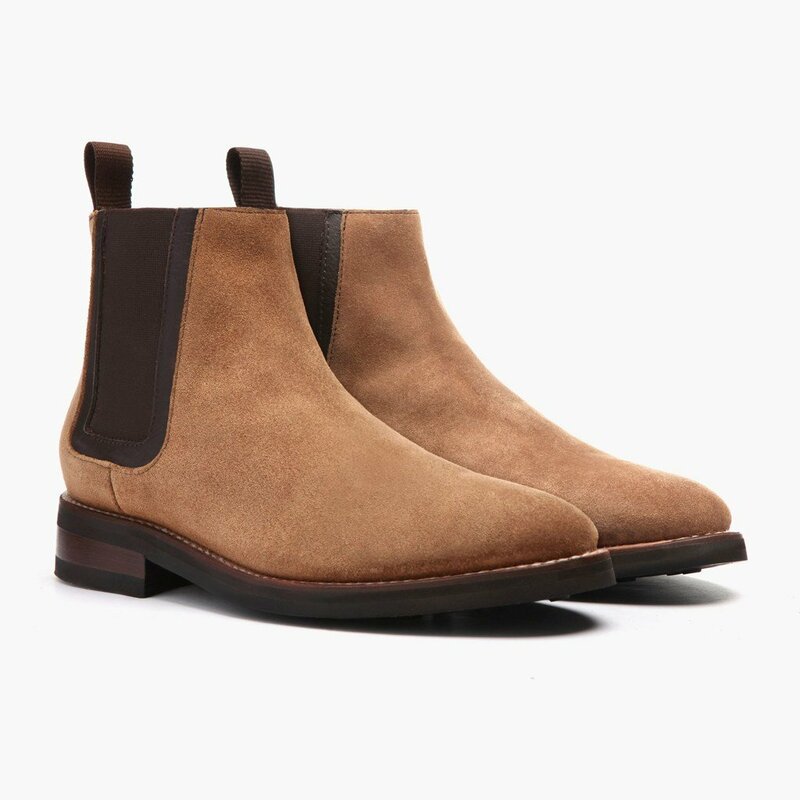 They come in many colors and textures like suede and are an essential component.